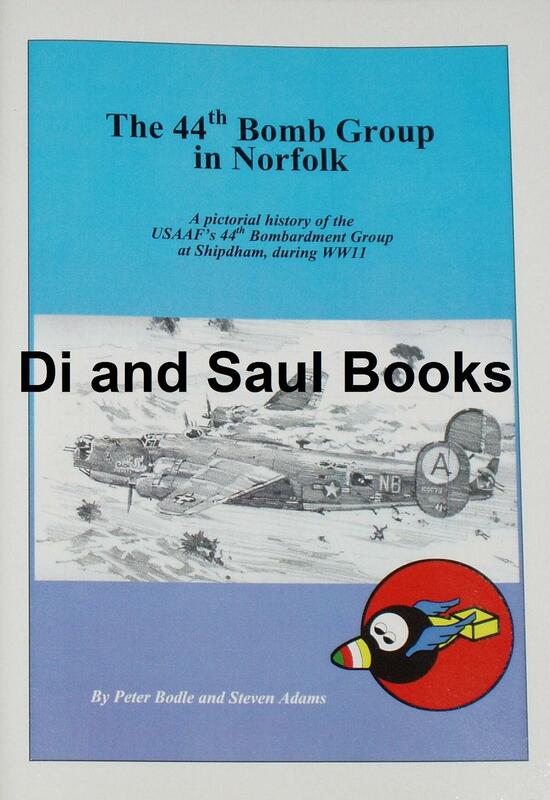 The 44th Bomb Group were the wartime residents of Station 115, more commonly known today as Shipdham Airfield. The airfield was located a few miles outside Dereham, and upon their arrival the 44th were one of the first two Liberator equipped Bomb Groups to enter the war (and were therefore one of the longest serving groups in the USAAF 8th Air Force). They also carried out one of the most impressive lists of missions and regrettably had one of the longest lists of casualties too.